Before the heavenly bliss of a self-planned holiday can rejuvenate the tired soul, there are three necessary evils that must be first exorcised - booking an air ticket, searching for accomodation, and researching on attractions. This trinity of prep work can start us out on our vacation before we even get there, but that's provided we have the time to scour the internet for great deals, reviews, recommendations and way-finding. Researching and planning a trip, especially if it's a long one, can turn into a full-time job for days. And for the kiasu traveller like me, for weeks. Of the three, the easiest to decide on is the ticket. So long as the price and departure times are right, booking a seat is very straightforward. The real headache comes from choosing where to stay and how to play. 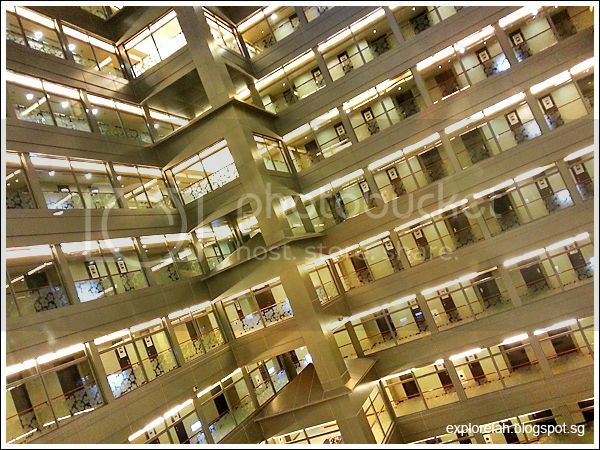 During this trip to Chiayi, Taiwan, I stayed at Nice Prince Hotel (耐斯王子大饭店), a most distinguished hospitality landmark situated right at the heart of downtown Central Taiwan (Taichung). 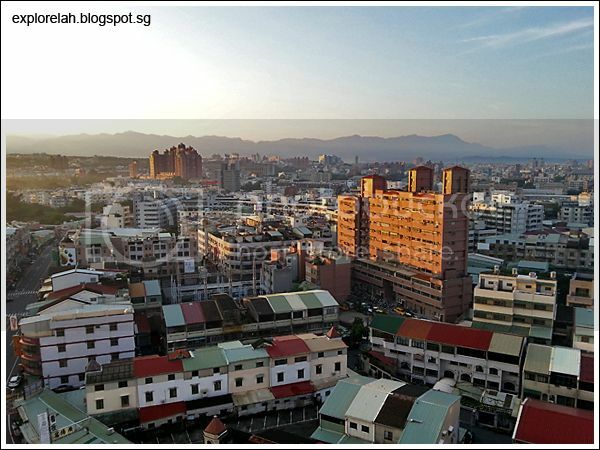 The hotel towers over the city and offers a spectacular view of Chiayi county rimmed by the jagged ribbon of Alishan (阿里山) and Yushan (玉山) in the distant horizon... A truly NICE vantage point fit for royalty indeed! 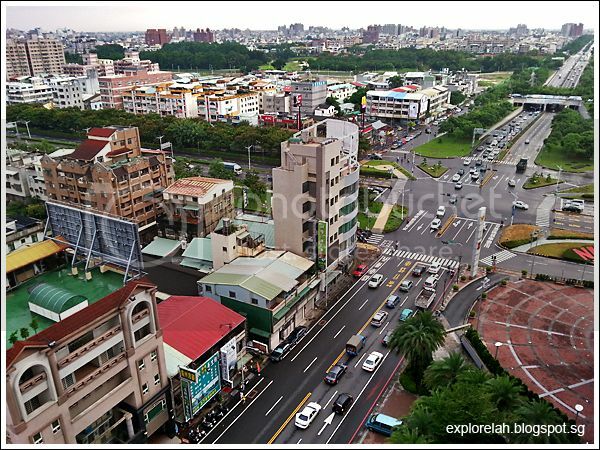 Panoramic view of Chiayi city from my room's balcony at Nice Prince Hotel. 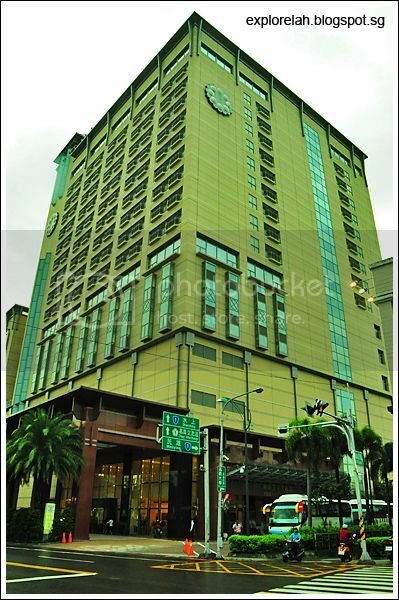 Rising over the area as the tallest building, Nice Prince Hotel offers more than just a jaw-dropping aerial view but convenience with its prime location. A huge shopping mall and great eats are within walking distances. The smoky silhouette of undulating mountain ranges invoked a mega sense of awe within me. And also a little dizziness from the height. Heh heh. 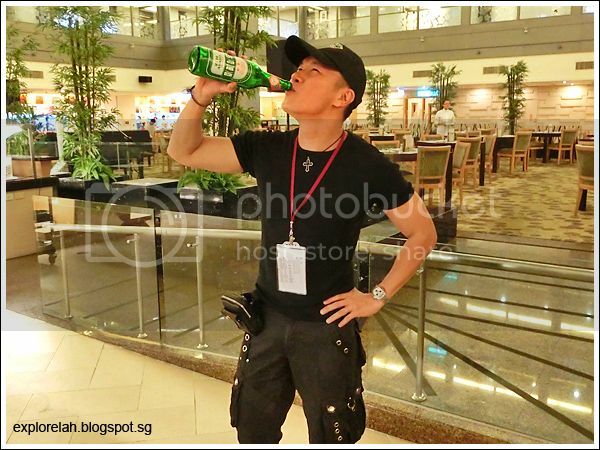 This photo was taken at daybreak. A magical quality hung in the air as sunrays slowly illuminated the city while the mountains take shape. This is my second time to Taiwan and my first time spending a night in Chiayi, the gateway city to Alishan (Mount Ali). 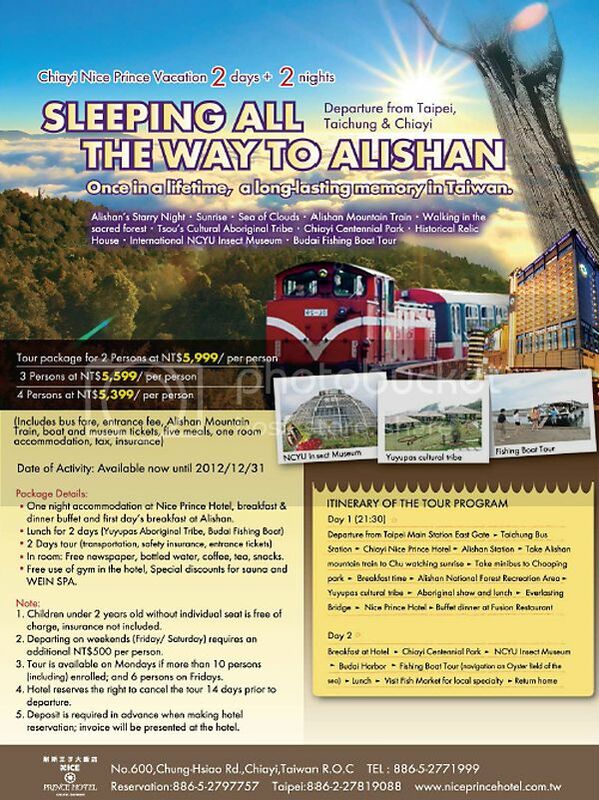 To get to Alishan, you have to first set foot in Chiayi, Taichung (Central Taiwan). Inspiring poets, songs and paintings, Alishan is the nation's star tourist attraction that shouldn't be missed. But planning a visit to the mountain can be something of a rocket science. Public transport into the mountain seems non-existent or you have to adhere to the two trip a day timing to get up and down the mountina. An alternative is to book a taxi to bring you up the mountain, spend a night, and take you down again. However, that can cost quite a bit especially if you want the cab-driver to take you sightseeing as well. Instead of fussing over transport and accomodation arrangements yourself, a great way to cut out the hassle and rev up the fun is taking a 2D2N package with Nice Prince Hotel to explore the top sights of Alishan. This really takes the pain out of planning for where to stay and what to play. 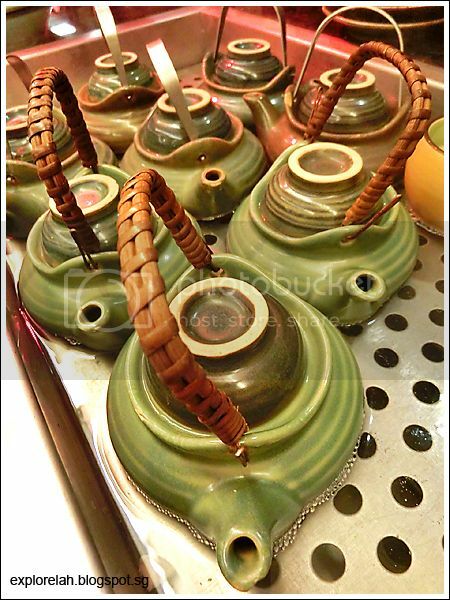 Just book an air ticket, check-in to Nice Prince Hotel, and get an all-round experience of Alishan! The special package is available from now till the end of 2012 and features a delicious and comprehensive line-up of sights and experiences that include an antique train ride up the mountain like what the early settlers used to do, catching the renown Alishan sea-of-clouds, sunrise, sunset, an excursion into the sacred forest, visiting the aboriginal cultural village, etc. I think it's a really great value-for-money deal that doesn't require the formation of a big group to go. 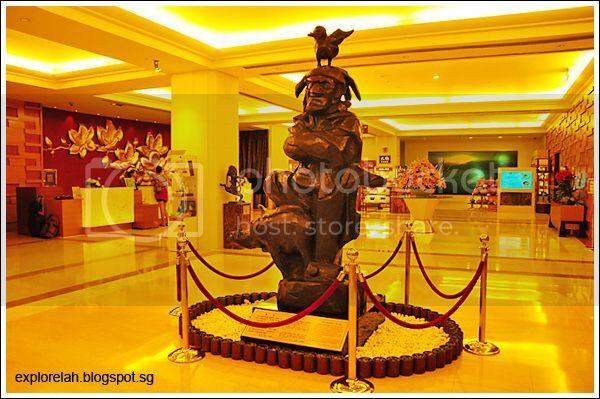 When I stepped into Nice Prince Hotel, my first impression was, "This place got flavour". It felt like I walked into modern gallery of folk art that steeped the atmosphere in culture without suffering a disjointed visual narrative with the modern interior. 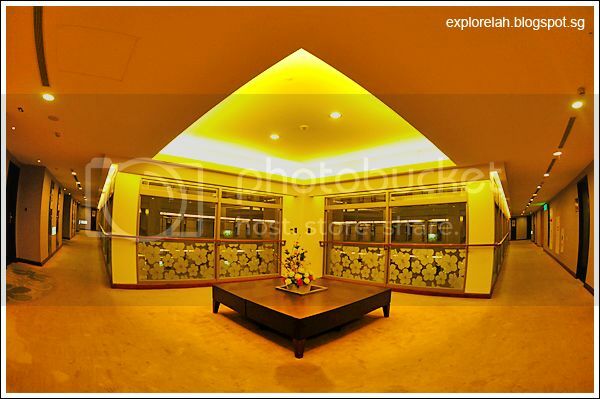 Abstracts of Alishan's natural endowment and the mountain's indigenous Tsou tribe can be found at every corner of the hotel from permanent fixtures to huge installations to decorative accentuates. 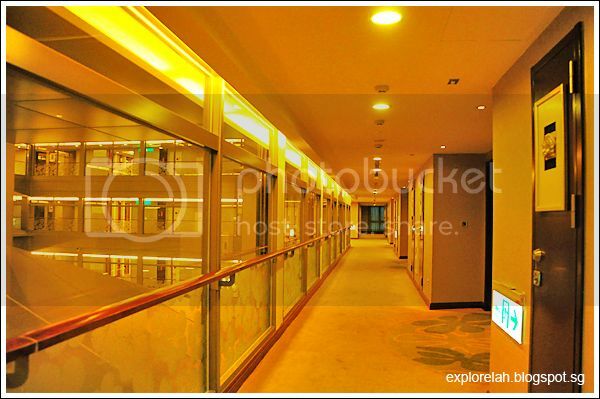 Opened in 2006, Nice Prince Hotel is the only 5-star hotel at the foot of Alishan. 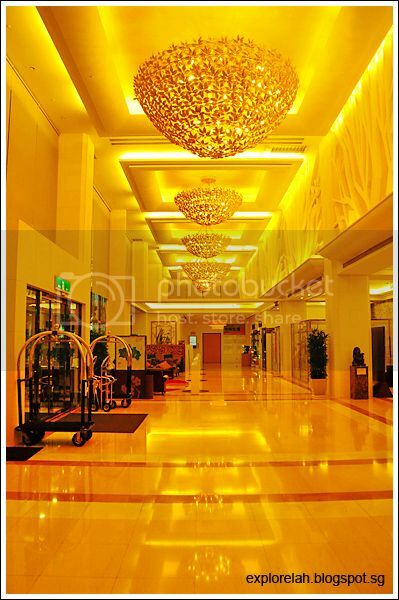 Leaves-encrusted chandeliers and embossed branches greet guests at the entrance foyer. 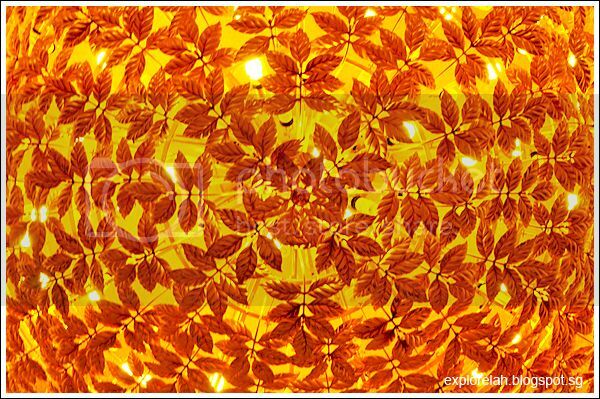 The leaves are fashioned after those of Cherry Blossom trees which are found in abundance on Alishan. 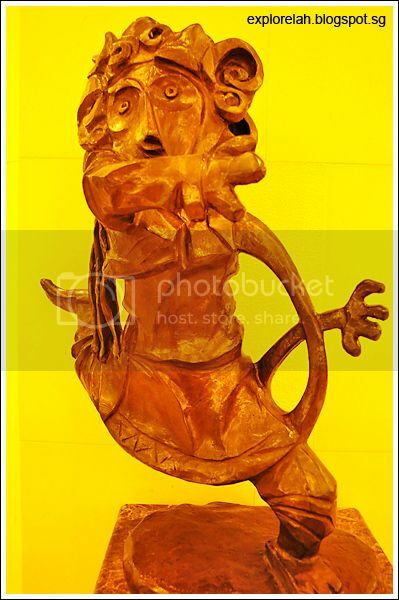 Sculpture of a Tsou warrior with a full harvest to confer love, peace and joy. 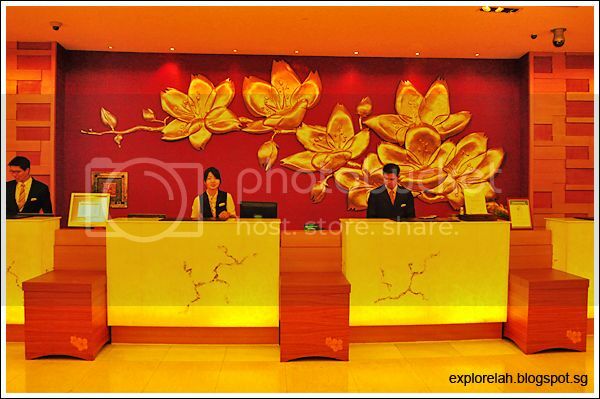 Gold cherry blossom motifs brings the smile of Alishan to the hotel's reception counter. 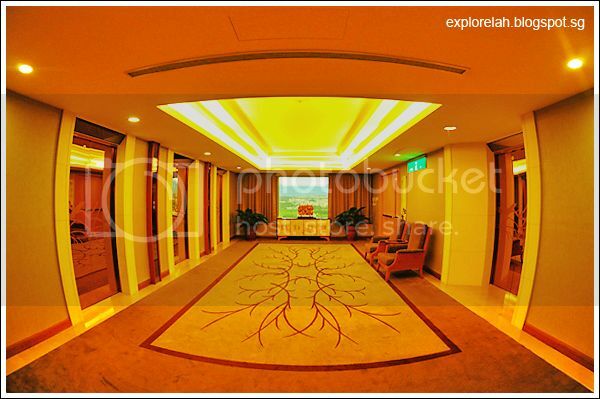 Lift landing area with an elegant hint of nature captured on the carpet. The rooms are lined on four sides to form a central well with a skylight on the roof. Derng derng derng derng... this is my huge and comfy room! 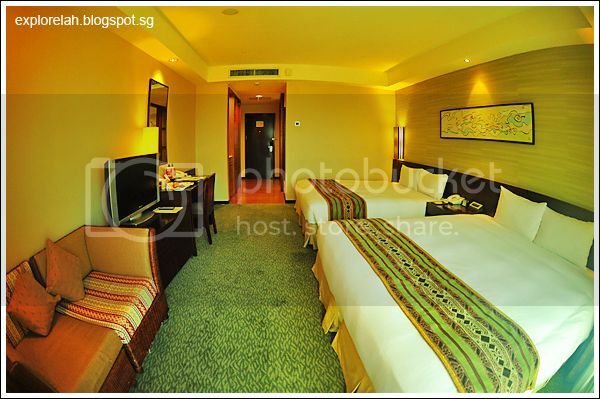 Tribal prints added that ethnic touch to a spacious and stylish setting. The beds are really comfortable. 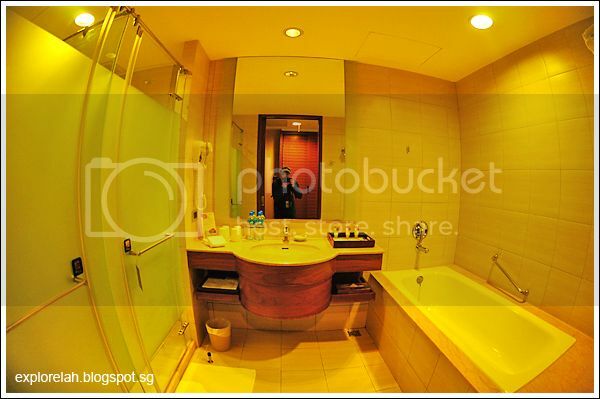 Huge bathroom with a full set of toileteries. 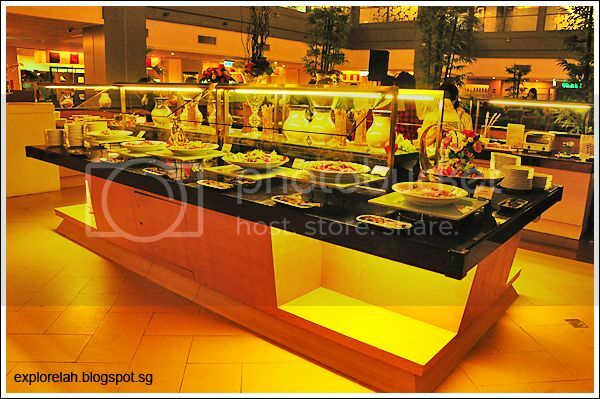 Nice Prince Hotel's main dining hall, The Fusion Restaurant, features an open concept buffet amidst a cosy dining environment. 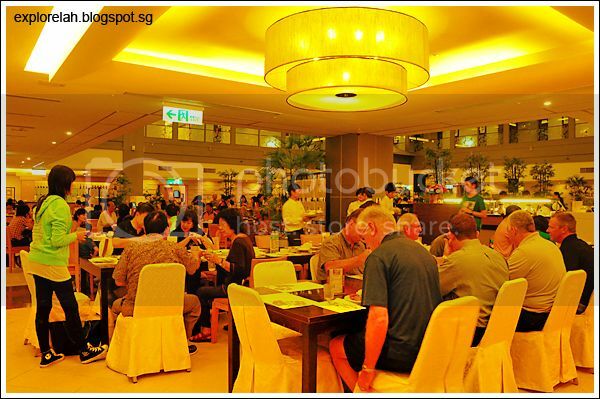 An unending selection of cuisines from all corners of the world can be found here. It's a foodie's wonderland! 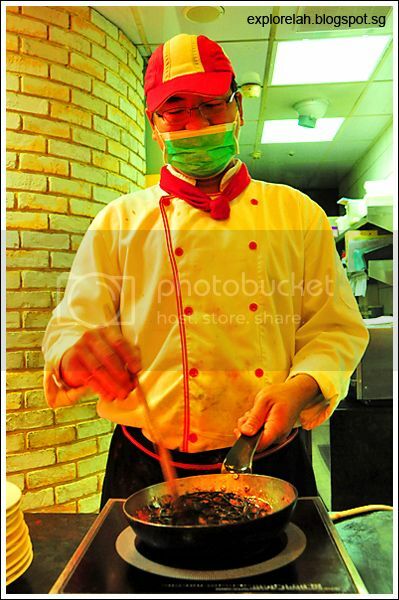 Fresh pasta being cooked on the spot. That's my squid ink spaghetti with meat sauce getting tossed by the chef. 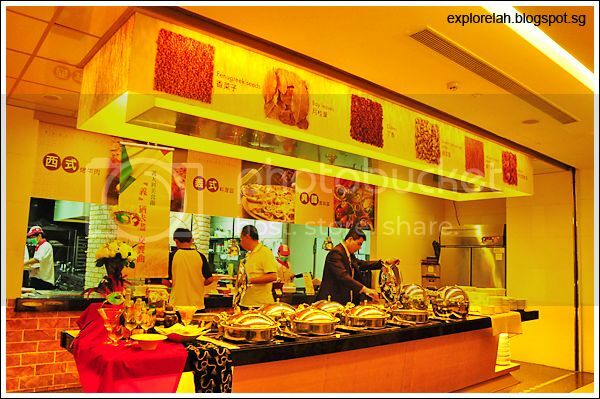 The different cuisines are well laid-out and clearly marked with signages as well as definitive decor that reflects the country of origin. Did I already mention that the selection is truly mind-boggling?! 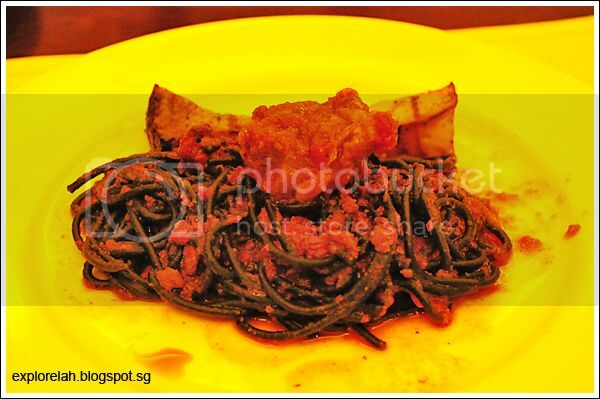 I highly recommend the squid ink spaghetti with meat sauce. Tasted like it had the fingerprints of fine-dine Italian restaurants all over it! Slurp! 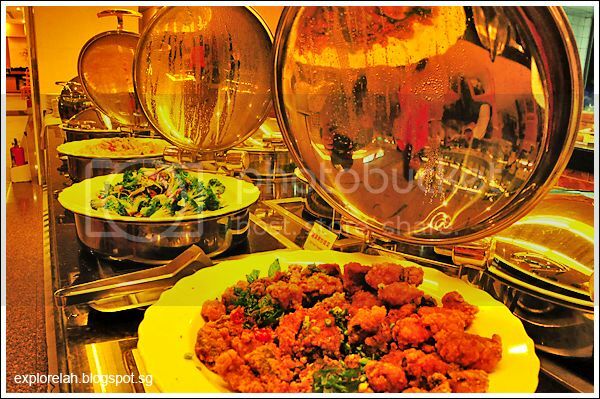 Create your own signature dishes at The Fusion Restaurant! 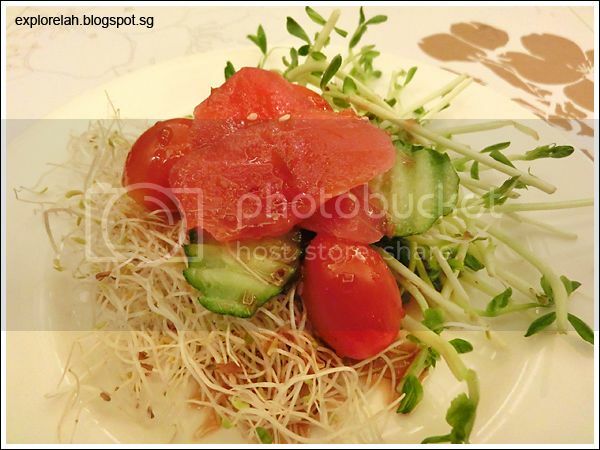 I assembled a tuna salad with Japanese sauce with greens from the salad island and fresh sashimi at the Jap section. 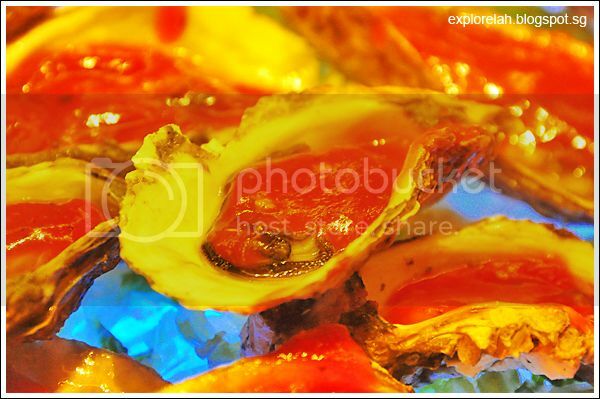 The quality of food is really good. My first taste of Taiwan beer, an award-winning beer that the locals swear by. 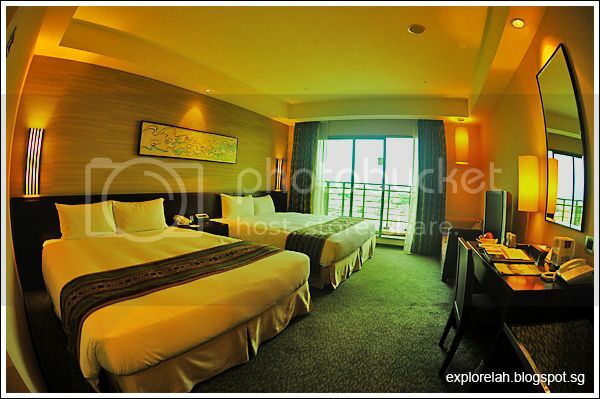 For a luxurious experience of Chiayi and Alishan without bleeding the pocket, I think Nice Prince Hotel and its tour packages are one of the best deals around. Other than Alishan, there are other natural and cultural attractions around Chiayi that would leave families and honeymooners with a lasting impression of Taiwan! 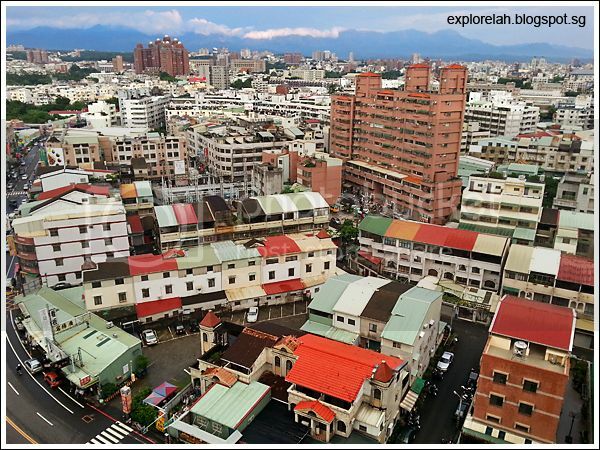 Great post and pic of Chiayi! Do check out our post of Chiayi attractions as well!